Your help is very necessary to us in our mission to protect and enhance the lives of the animals in our care. Because we are a non-profit organization, we must rely on the public for many necessary tasks in addition to the funding that is critical to our future. We offer dynamic scheduling opportunities; Tuesday through Saturday from 10:00am to 4:00pm. (last time slot is 3 – 4pm) 1 hour per week same time and day each week. Please note that volunteers under the age of eighteen years are not allowed to work with dogs. Anyone under 18 must have their parent/guardian’s permission to volunteer. Parent/guardian must be present to fill out all appropriate forms. Volunteers less than sixteen years old must be accompanied at all times by a parent/guardian during their volunteer work. 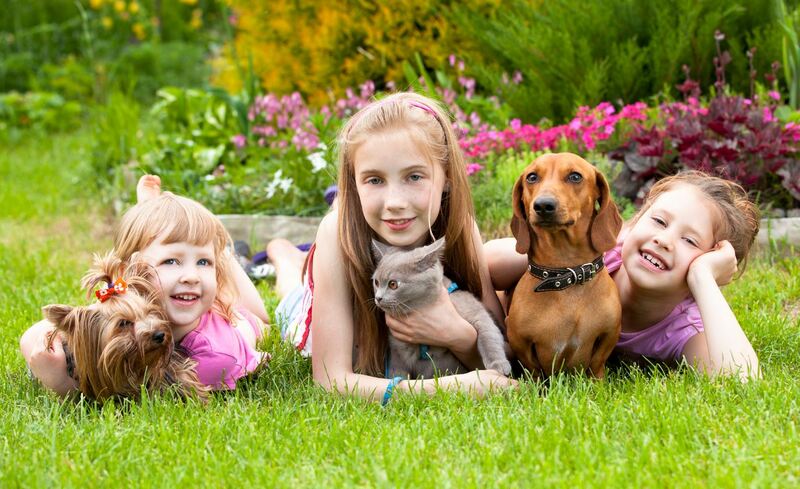 Animal Socializing: Socialize the shelter dogs in the backyard or socialize with the shelter cats. The exercise and attention helps keep the animals healthy and well-adjusted. Those who choose to work with dogs must be comfortable with large dogs, as the majority of our shelter dogs are Labrador-sized. You must also be over the age of 18. Volunteers under the age of 18 are not allowed to socialize the dogs. As an aside, we have also found if you have a child that is shy about reading out loud they can bring in a book and sit and read to the cats, it helps them as well as the cats. Fundraising/Special events: We have many events where we need people to man tables, hand out information, sell tickets, and do anything else to help us with the event. Adoption Call Back: We call back our adopters to see how their new pet is adjusting to their new life. We need someone that is articulate and likes talking on the phone. You also need to be able to take notes when speaking with the new adopters. Off-site Adoption Days: We have the opportunity to set up a table at some of the local pet supply stores and need volunteers who are over 18 and have their own transportation to take the cats to off site locations so they can be seen by more people. This is a great thing to do with a friend.